Growing up, there wasn’t much music that my mother and I saw eye to eye on. It’s not that my mother didn’t appreciate music. Far from it. But much of my musical education as a kid came from my older sisters as well as my father. I got to know Elton John, Paul Simon, John Cougar and Abba thanks to them. As a teen, I listened to everything from Metallica to Soundgarden and Bad Brains. I picked up Music For All Occasions and immediately fell in love with the record. I expect that my mother heard me playing the album at home and it piqued her interest. Although she couldn’t seem to remember the band’s name, it became standard that anytime I was driving my mother somewhere, The Mavericks’ Music For All Occasions became the soundtrack to our travels. My mother loved Raul Malo’s voice and really, can you blame her? The Mavericks are returning to the Maritimes for a pair of shows. On Friday November 15, the group will take the stage at Fredericton’s Playhouse Theatre while the next evening, they will be playing Casino Nova Scotia’s Schooner Room. Ticket details for both shows are on the Sonic Concerts website. Don’t forget to enter for your chance to win a pair of tickets to the group’s show in Fredericton. 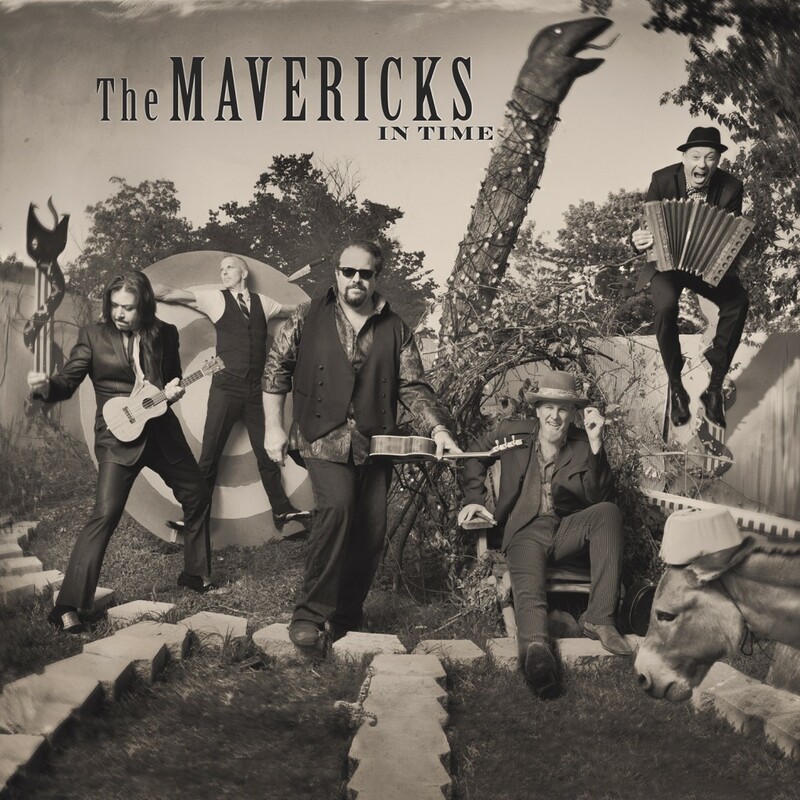 The Mavericks released their latest record, In Time, this past February. The album is stellar, a wonderful return to form for the long-running band. 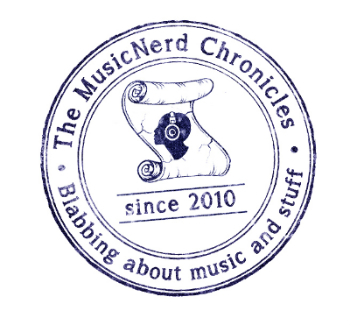 Paul Deakin from The Mavericks spoke with The MusicNerd Chronicles a couple of weeks ago about the rebirth of the band. The Mavericks have taken a couple of hiatuses in the last 13 years. What led to the group’s original break at the turn of the century? It was just time to get off of the train. When Trampoline came out in 1998, our song Dance The Night Away became a big hit in the United Kingdom. Suddenly, our career shifted from being a country band in the United States to being a massive pop band overseas. We went from playing one night at Shepherd’s Bush to 2000 people to selling 20,000 seats a night. So how does one go from being on tour, playing sold-out shows to suddenly having all the free time in the world? You guys ended up getting back together in 2003 but then were on hiatus again less than two years later. What happened that time? We got back together in 2003 with a batch of new songs and an offer to make a record but in hindsight, it was too soon for us to have revisited the band. I don’t think we really had a good opportunity to have sufficient time to decompress before we jumped back into it. Being in a band should be a joyful thing and so when it started feeling as though we were phoning it in, we knew it was time to step away again. I wasn’t sure that we would get back together at all; the band didn’t end in the best of ways. It’s not that we started disliking each other or anything like that. Raul wanted to pursue some other musical ideas. I think he felt a little stifled by the band. What prompted the group to give it another go? Two years ago, we were offered the opportunity to do a tour. Raul, Robert and I sat down to talk about it and make sure that we all wanted to do it. Raul brought up the fact that he had a lot of new songs and suddenly, we were in talks to make another record. The caveat with that was that we wanted to make the record that we wanted to make. We didn’t want anyone trying to shape the direction of the record or anything like that. If you don’t mind me saying, your latest record, In Time, sounds like a more logical continuation from where the band was at with Trampoline than your self-titled record from 2003. Do you think this is a fair assessment? With In Time, we wanted to make a record that was a reflection of where each of us was at in life. It not only felt as though we were picking up from where we left off, we also had the added benefit of having evolved with musical experiences and our friendships rekindled. There is an immediacy to the new record as though everything could fall apart at any minute. I love that. I know it’s cheesy or typical for a band to say their newest record is the best they have ever made but I really do believe that to be the case with In Time.